Ohio's Best Space and Aviation Museums - Ohio. Find It Here. Get yourself to the moon and back without ever leaving the states! Nestled in Neil Armstrong’s hometown of Wapakoneta, this museum serves as a repository for anything related to Ohio’s contribution in the aerospace field. Find two full-sized aircraft flown manned by Armstrong himself, along with Apollo 11 artifacts and authentic space capsules! 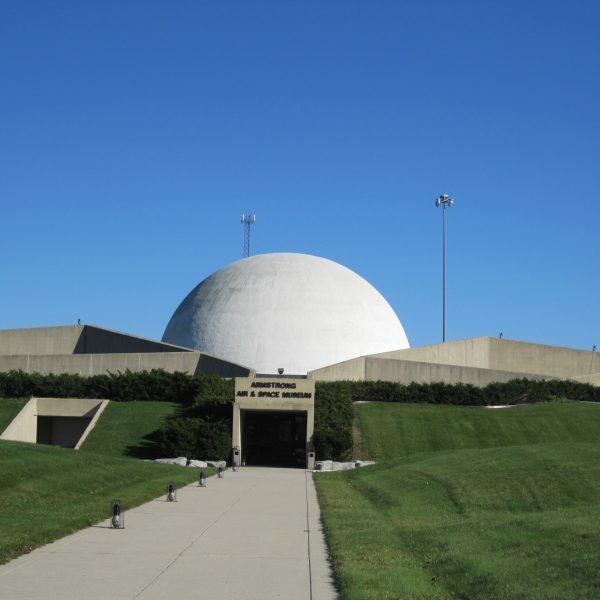 Be sure to grab a tour guide, their breadth of knowledge for air and space history compliments these exhibits unique to Ohio. You’ll never meet a Daytonian that hasn’t been to the National Museum of the U.S. Air Force. Long a pillar of the local community, this museum serves as the world’s largest collection of military aviation history with more than 360 different aircraft on display. Gaze at history-making flyers like the Memphis Belle or the Apollo 15 Command Module. Great for all ages, the museum is both awe-inspiring and interactive. Discover what it takes to be a real-life astronaut at the Nasa Glenn Research Center in the Great Lakes Science Center! From stepping inside a real space suit to testing the launch of a space mission, these exhibits will nurture any star gazer’s air and space curiosity. 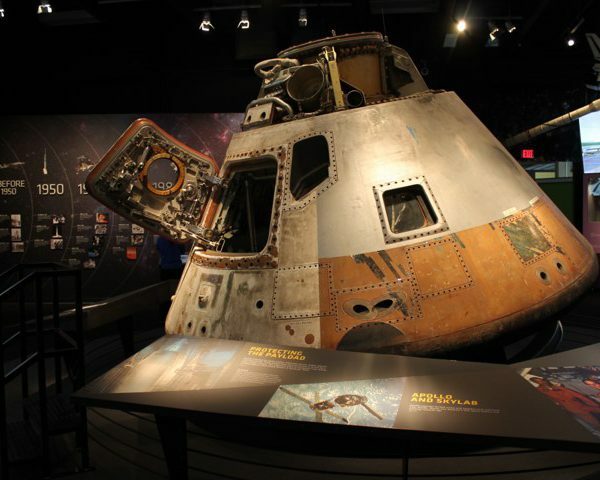 Don’t forget to check out the Apollo 3 Command Module, Moon Rock, and artifacts from Ohio native, Astronaut John Glenn’s Friendship 7 Mission! Serving as a repository for women’s impact on the space and aviation industry, this museum currently displays permanent exhibitions of beloved flyers like Amelia Earhart, The Mercury 13, and Harriet Quimby the first American woman to get a pilot’s license. Two hangers chock-full of functional planes and artifacts give visitors a unique view into the area’s aviation history — but this museum comes with a twist. Liberty Aviation Museum is one of the few aviation museums in the Midwest that offers visitors a chance to not only see air history but also experience it! In partnership with Yankee Air Museum, Liberty offers rides in historic planes like the Waco Biplane and the B-17 Yankee Lady. 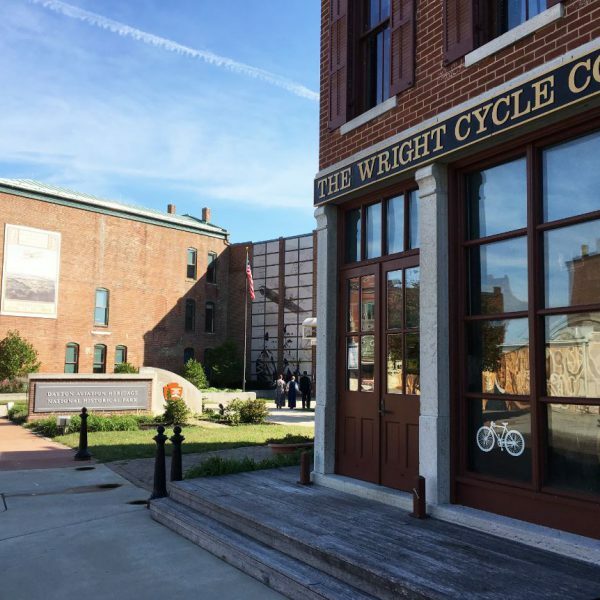 Ride in a replica of the Wright B Flyer – America’s first factory-built airplane or meet the legends that shaped aviation and space travel at the National Aviation Hall of Fame. Reach new heights at National Aviation Heritage Area, an entire corner of South West Ohio that celebrates Ohio’s influence and legacy in flight. 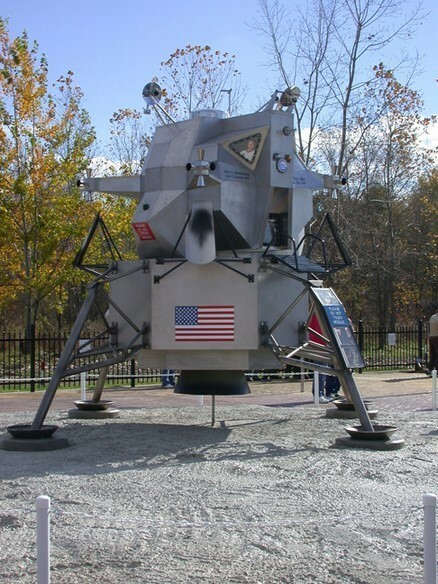 This half-scale replica of Apollo 11’s lunar landing module, which is nearly 13 feet tall and 12 feet wide, marks the site where the first man on the moon, Neil Armstrong, took off during his first airplane ride at the age of six. Near the entrance to the site is an Ohio historical marker honoring another US astronaut, Ron Parise, who was born and raised in Warren and flew two missions on the space shuttle in 1990 and 1995. Join the museum in celebrating the 50th anniversary of the moon landing and dare the next generation of space pioneers to aim for the stars. This exhibit features a 360° theater experience and artifacts that can only be seen in Cincinnati — including a moon rock presented to CMC by Armstrong himself. For more stellar finds, go to The Moon And Back at Ohio.org.